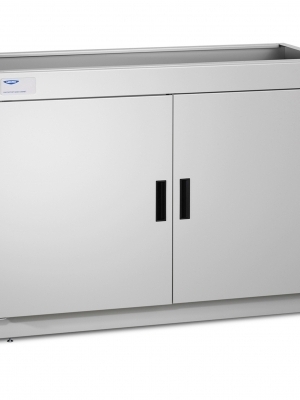 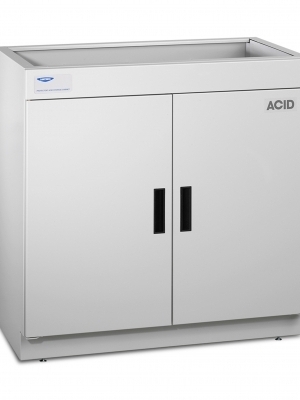 These shelf kits fit within Protector Acid Storage Cabinets to provide additional surfaces to hold supplies and small laboratory instruments. 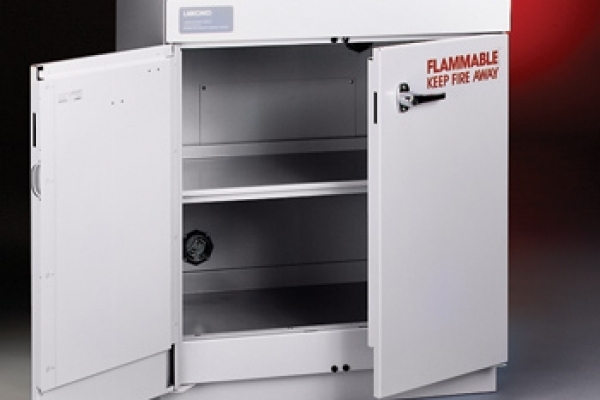 These shelf kits fit within Protector Standard Storage Cabinets to provide additional surfaces to hold supplies and small laboratory instruments. 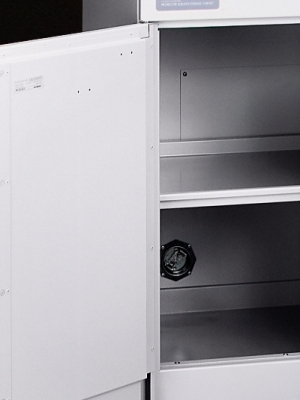 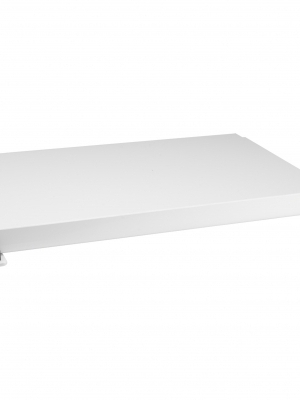 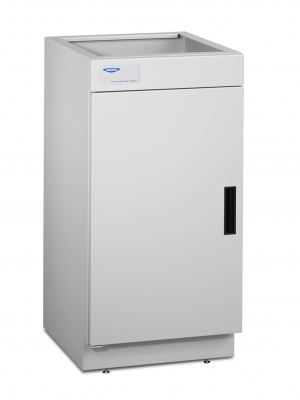 These panels increase Protector Storage Cabinet depth and enclose the utility chase behind cabinet. 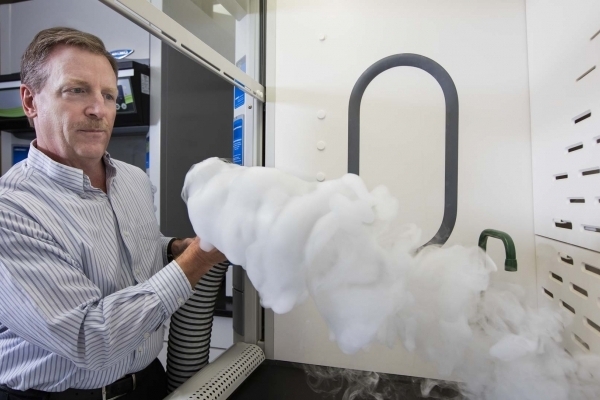 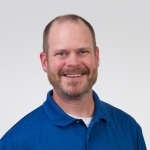 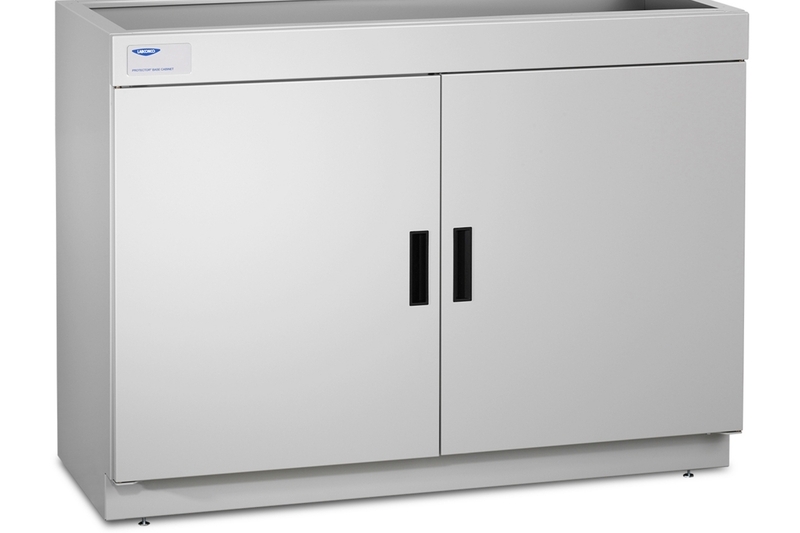 This article tackles three common EP fume hood myths and discusses what makes a hood explosion proof, when one is needed, and what the modification means for user protection. 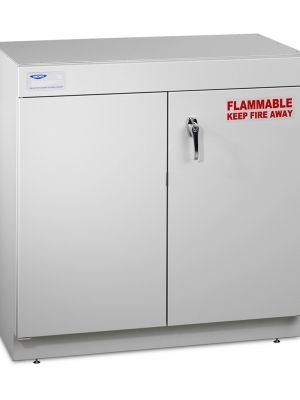 The purpose of a solvent or flammable cabinet is to protect the flammables inside in the event that the laboratory is on fire.